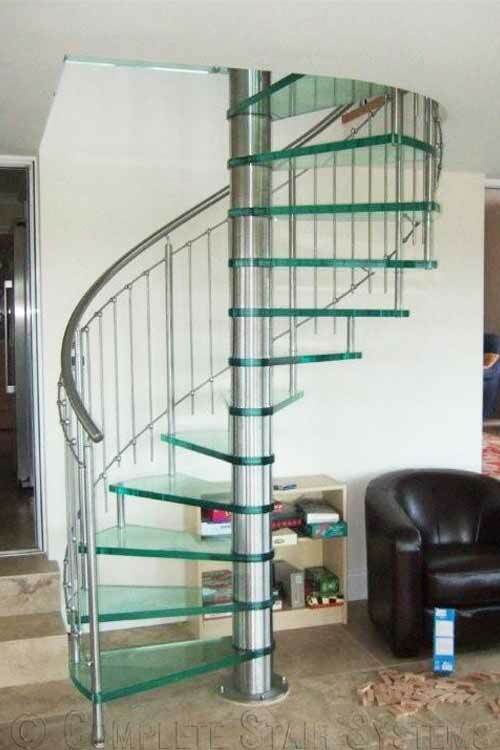 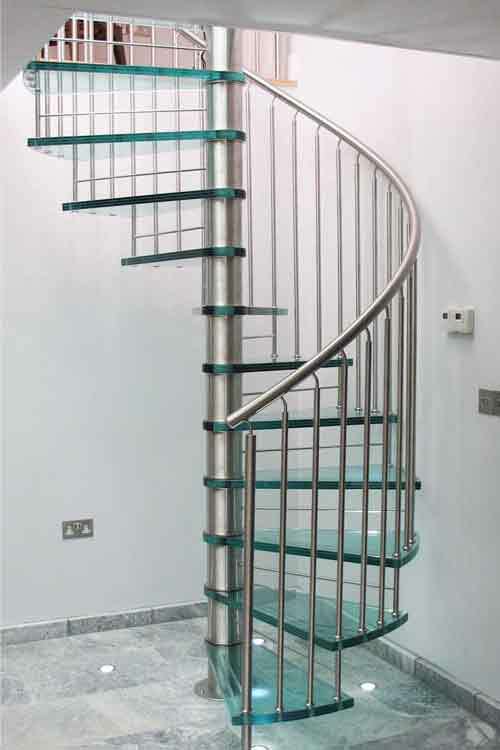 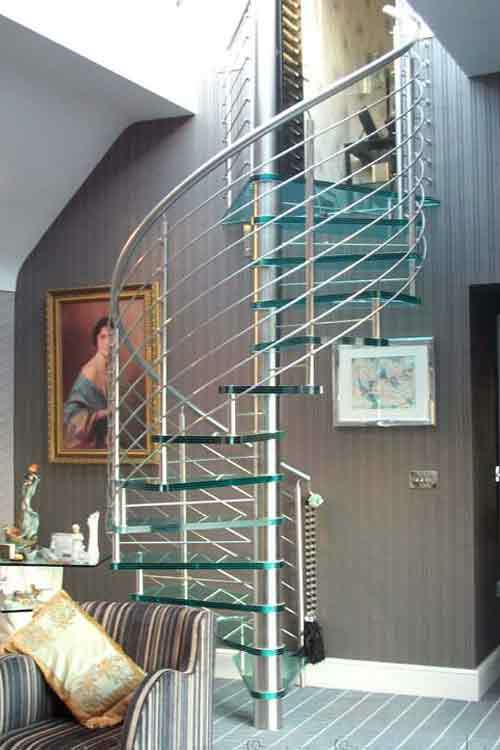 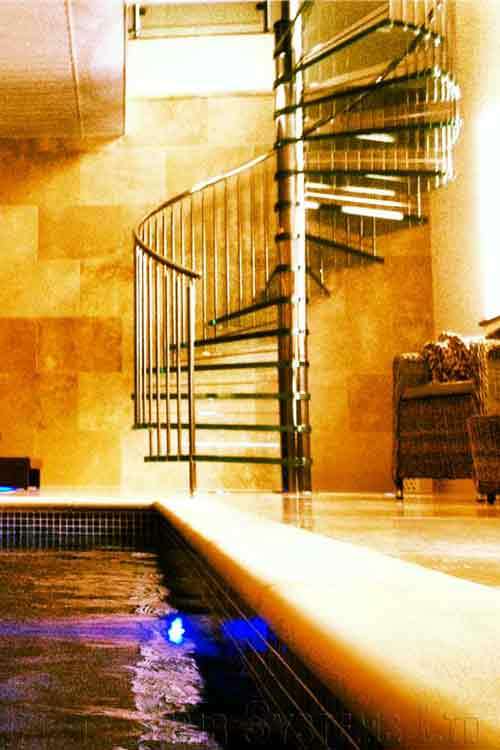 Glass Spiral Stairs create the ultimate wow factor with completely transparent steps offering the most light and open solution on a spiral staircase. 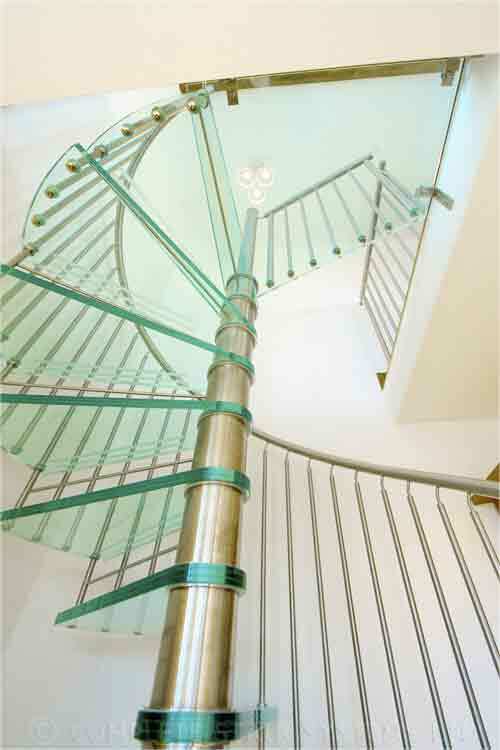 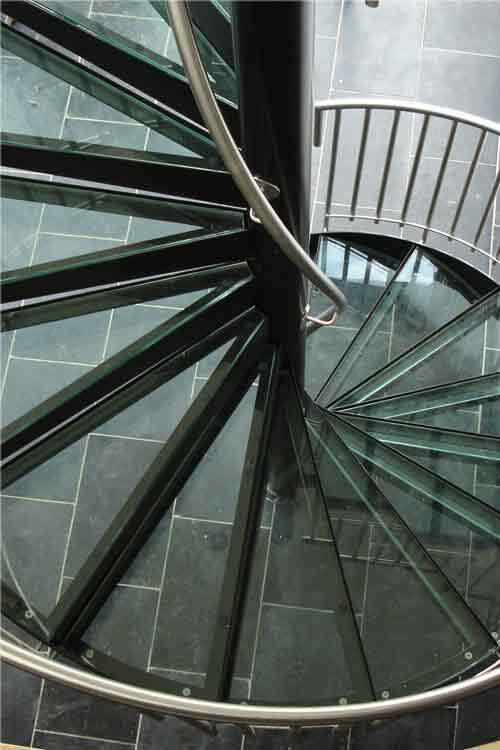 We supply these staircases in diameter 1000-3000mm with a choice of balustrade options to choose from. 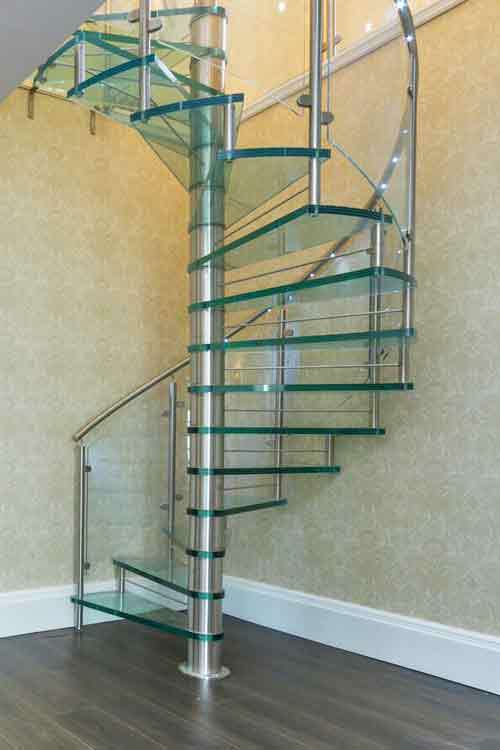 Curved acrylic or glass panels further emphasise the transparent feel whist spindles or horizontal rails offer a more conventional selection.